Design Electric has been in business for over 30 years. Now we are entering a new era where we can do more with less. 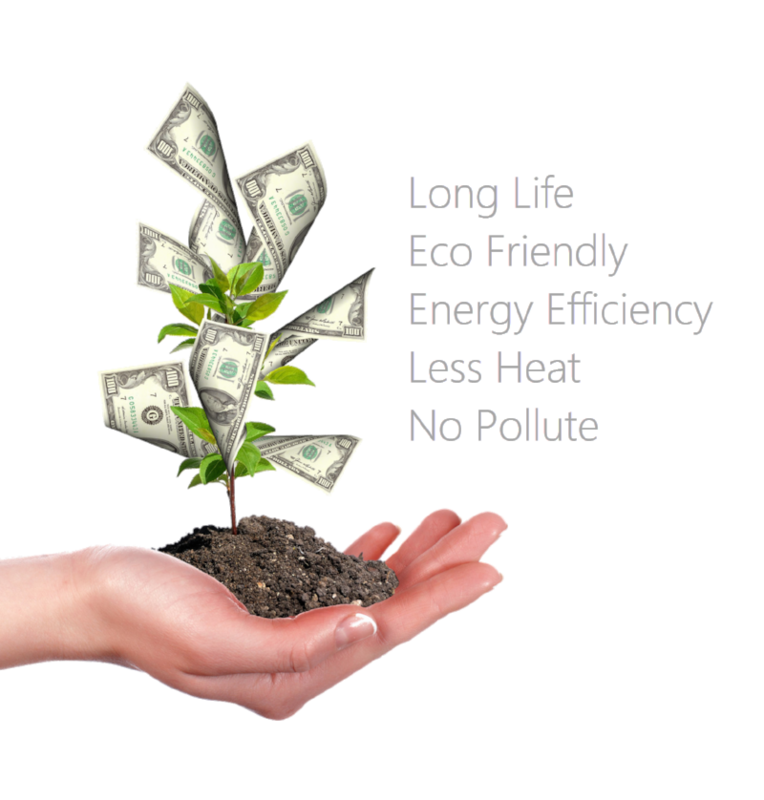 It is our sincere desire to help our clients save money with this leading edge energy-saving technology while also working together to create a future that is brighter and more environmentally friendly. The combination of high efficacy LED components with excellent whole system design has LED lights achieving energy savings of 40%-70% compared with traditional lighting sources. Additionally, most states offer energy incentive programs to help offset energy costs. Innovative energy saving lighting including flood lights, high bay lights, street lights, solar lights, down lights, light bars and much more. Design Electric is focused on industrial and commercial applications. For this reason, environments such as factories, warehouses, processing plants, logistics centers, hospitals, airports, streets, highways, parking garages and more can benefit from this innovative energy saving lighting. Our Energy Efficiency Division is a turn key solution for your business. We can come in and evaluate your current lighting situation, offer energy efficient LED options, install the fixtures, and process the paperwork for any rebates that are available to you. We provide a quote, ROI, and information on what rebates your business qualifies for at no cost. Let Design Electric offer you a free lighting layout and show you how easily you’ll receive a great return on investment along with crisp, clear lighting that won’t need to be replaced for years to come.